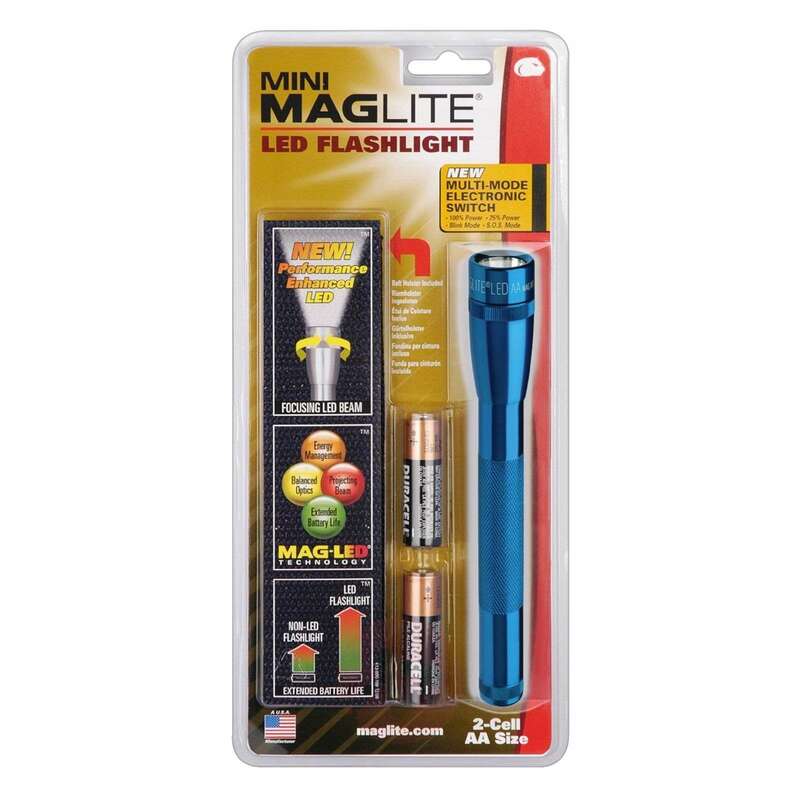 Mag-Lite is probably the most famous brand of torch. It represents outstanding quality, good energy efficiency and fabulous performance. The Mini Mag-Lite LED torch is proof of this. 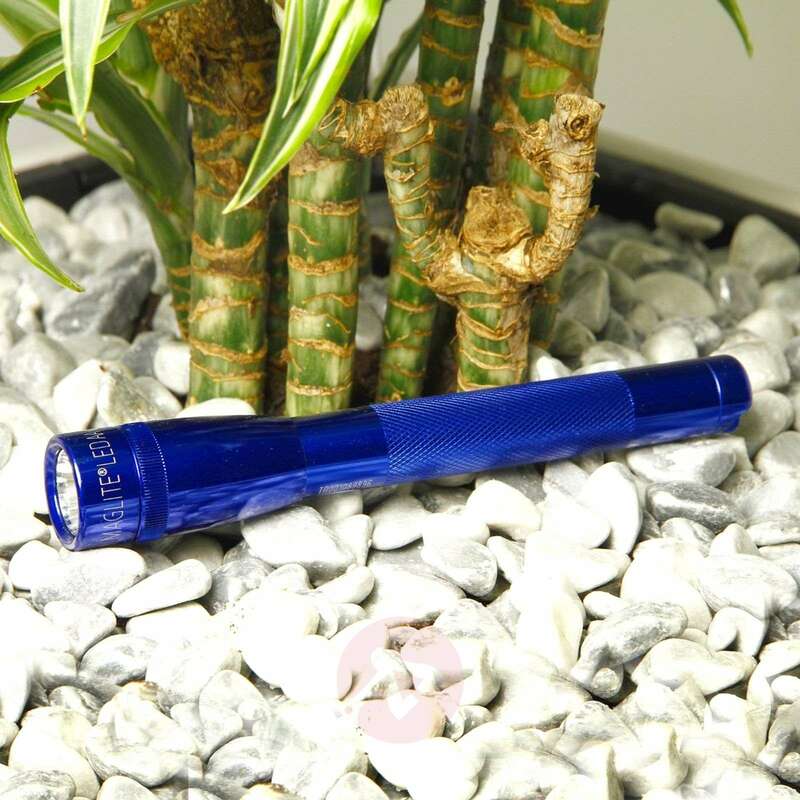 The handy torch is perfect for when you are on the go and can be easily stored in a pocket or bag. 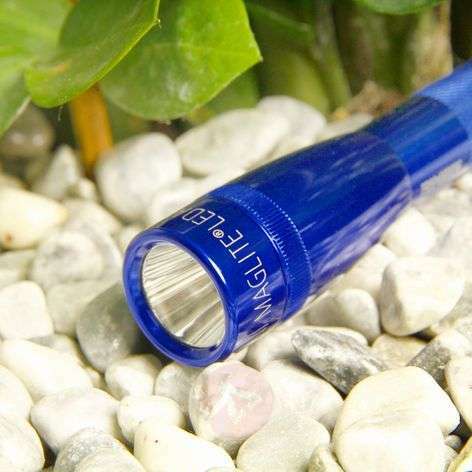 Four light modes allow for various light outputs and settings: 100 % light output, 25 % light output (economy mode), flashing mode and SOS signal (3 x short, 3 x long, 3 x short). Simply rotate the lamp head to select the mode.